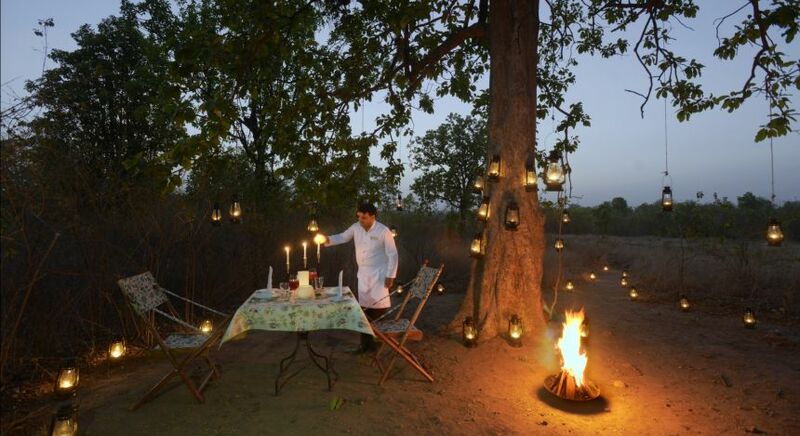 Discover the secrets of the wilderness on your safari in India! 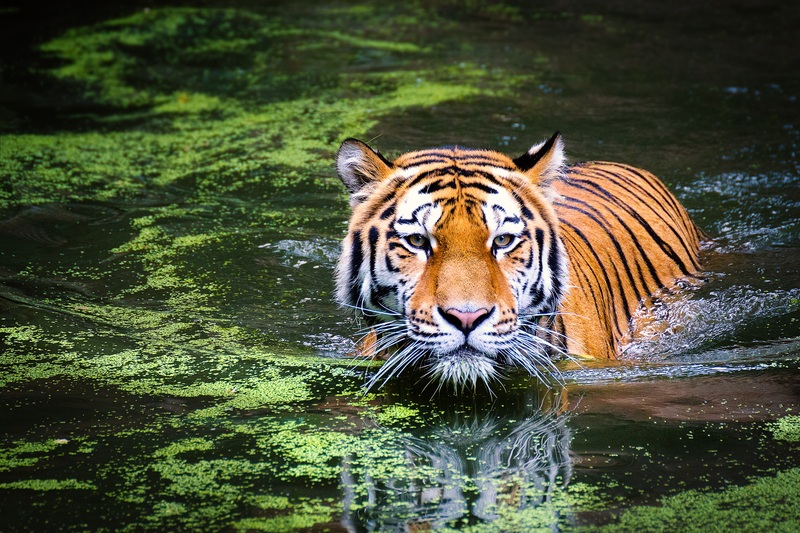 Tucked away in the national parks of Central India, there is a touch of magic in every jungle, as they unfold their treasures of flora and fauna, the simple living of local villagers and of course, the mysterious Royal Bengal Tiger! Meet the creators. Did you know? Pugdundee translates from Hindi as foot trail, narrow tracks trodden by animals and humans, and choosing this company is all about taking that road less travelled. 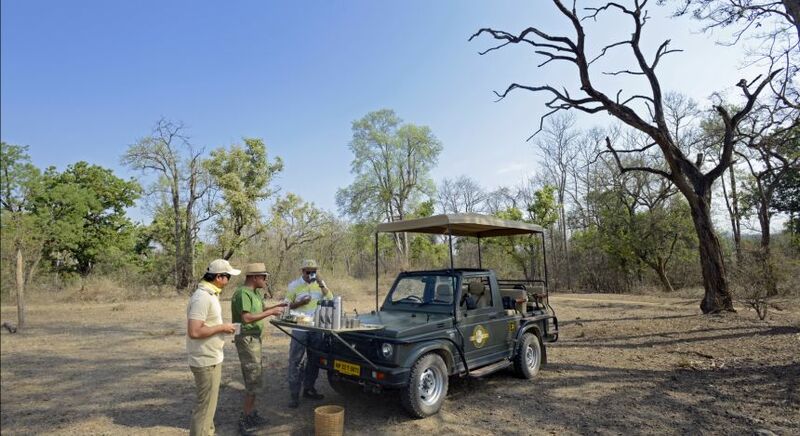 There’s a range of activities to keep you busy on your safari holidays: jeep safaris in India with seasoned naturalists who are as committed to showcasing the tiger as they are to pointing out smaller; unusual wildlife, interesting village walks, bucolic cycle rides, nature trails, snug barbecue bush dinners in the twilight; all in uber luxury. 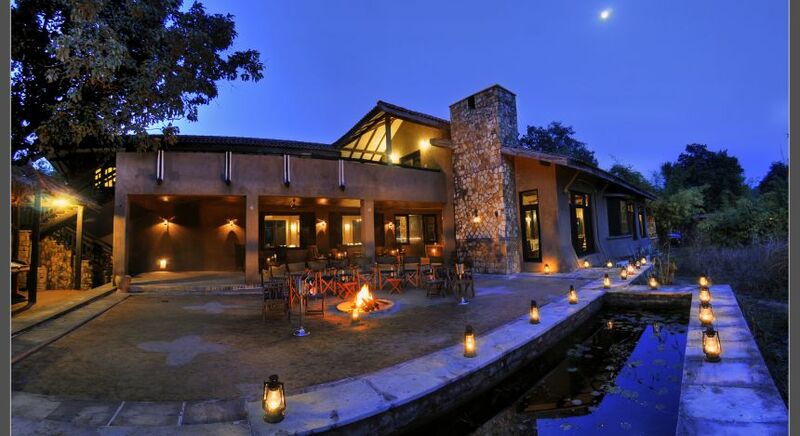 Each of Pugdundee Safaris’ indulgent properties is committed to empowering local communities too. The passionate expert team of Pugdundee believes that local people can ensure the future of their forests, and is committed to sustainability. The team work hard to ensure livelihoods, by employing local trackers, traditional cooks, artists and other lodge staff. 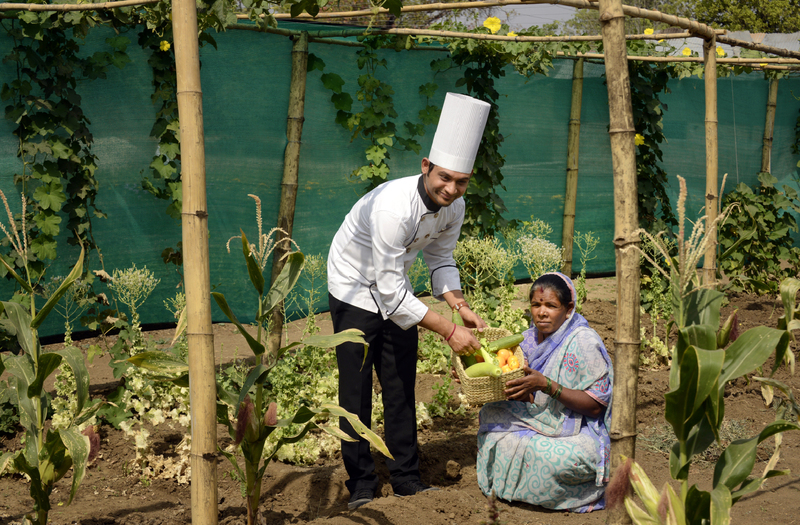 Each one of the lodges sources its ingredients local farmers or from onsite organic gardens, ensuring meals are deliciously fresh and local. 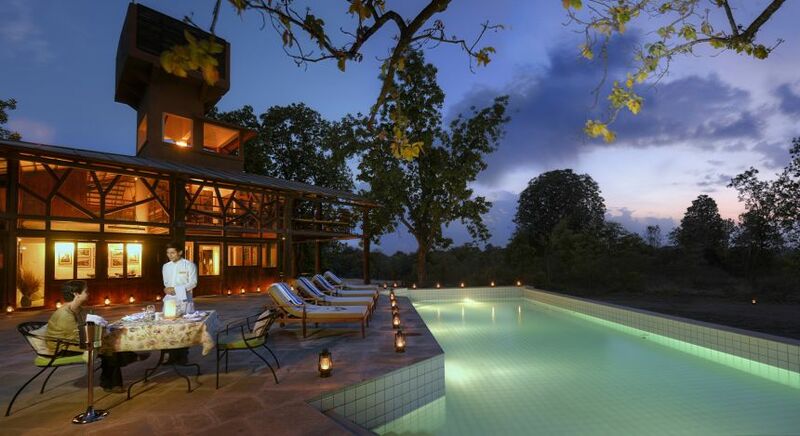 All lodges are located in the thick of the jungles in Central India, also known as Tiger Country. 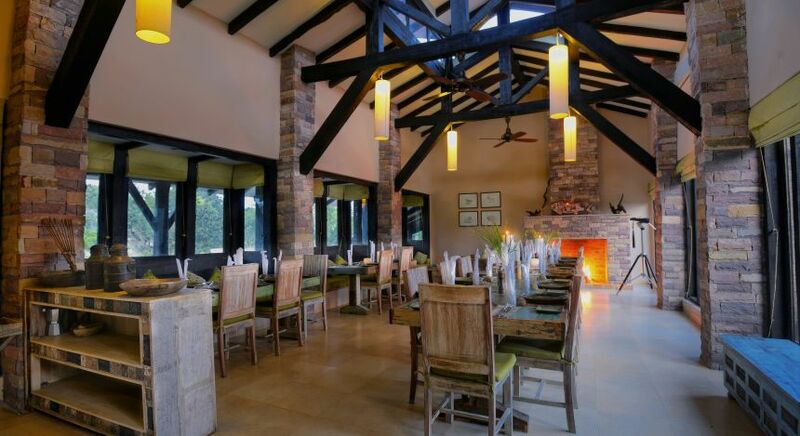 Each lodge combines traditional elements with modern ideas, transforming locally-sourced and recycled raw materials. 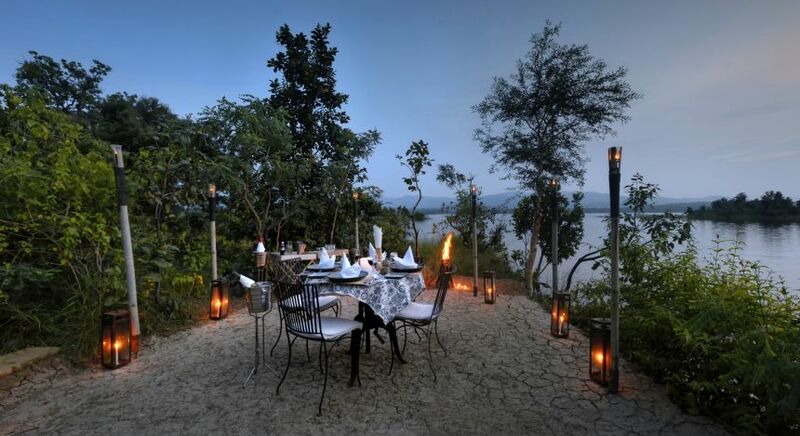 The aim is to provide an authentic wildlife experience without compromising on the modern day comforts like air conditioned rooms, 24 hours power backups, well designed bathrooms with 24 hours hot and cold water available. 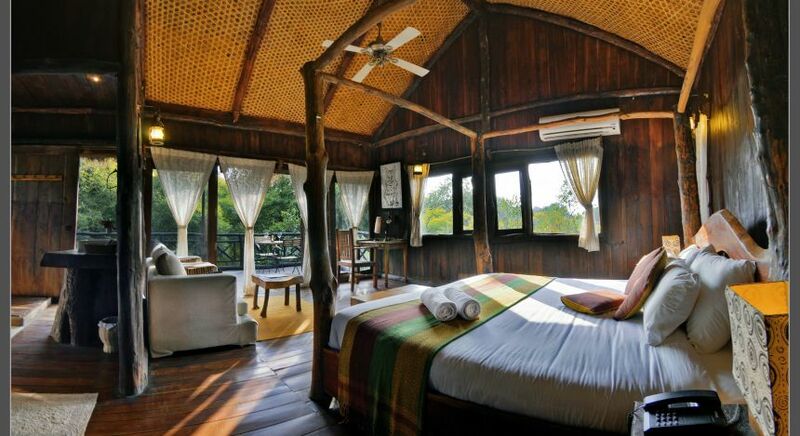 Here are just a few of the unique and intimate wildlife lodges you can stay at during your Enchanting Travels India safari! 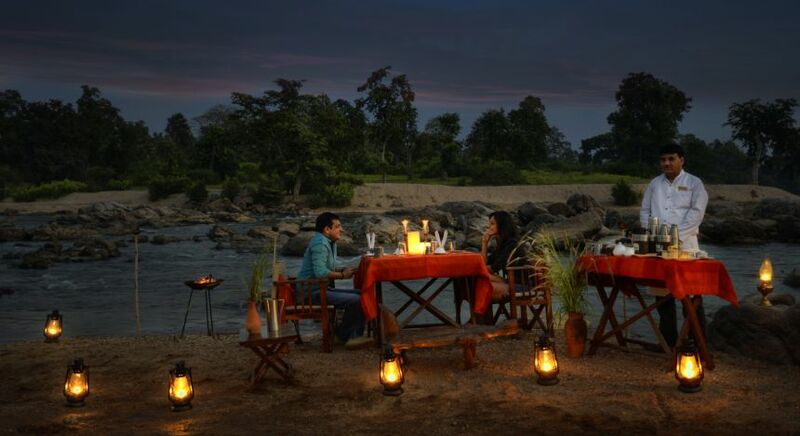 Romance in nature – this is an experience of a lifetime! 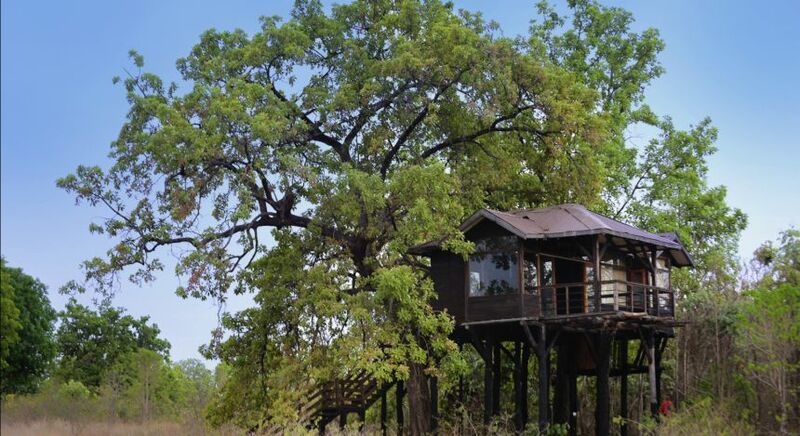 Rest in the treetops when you stay in one of the five exclusive tree houses at this aptly named camp in Bandhavgarh. During your stay, you can also see the tribal art by the forest-dwelling Baiga community. Nestled between Sal trees in a small tribal village, are the charming cottages of Kings Lodge. Sit on your own large verandah, or on the wooden loft balcony that each cottage boasts, for star gazing or wildlife spotting. 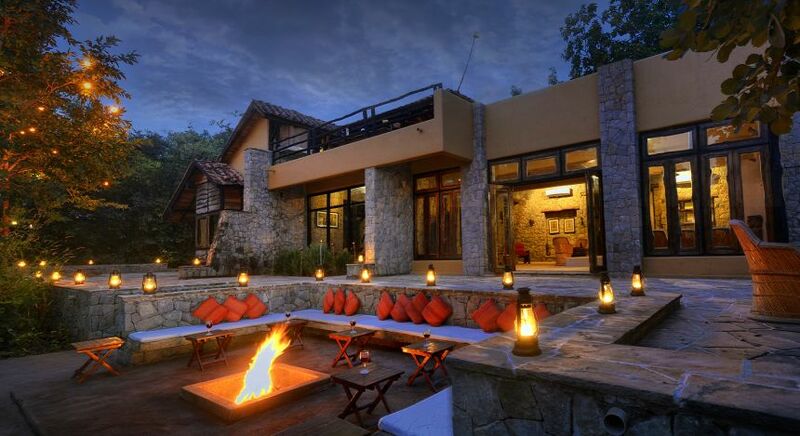 The lodge is barely 10 minutes away from the Tala gate of the national park. 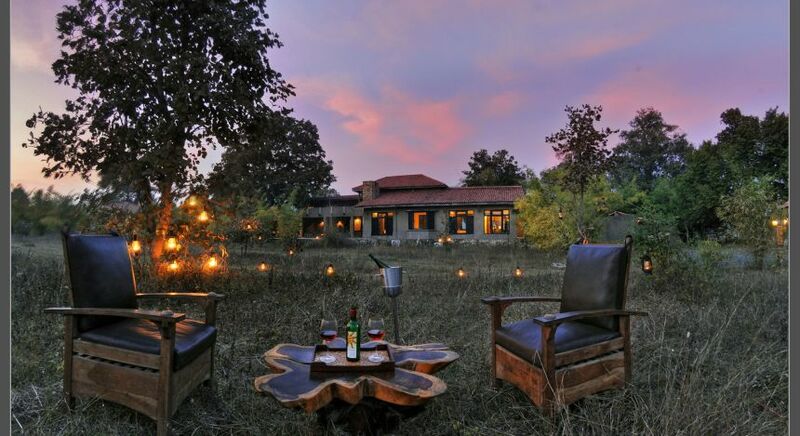 An utterly boutique experience, this lodge is located near a picture-perfect Indian village near the Karmajhiri gate of the Pench Tiger Reserve. 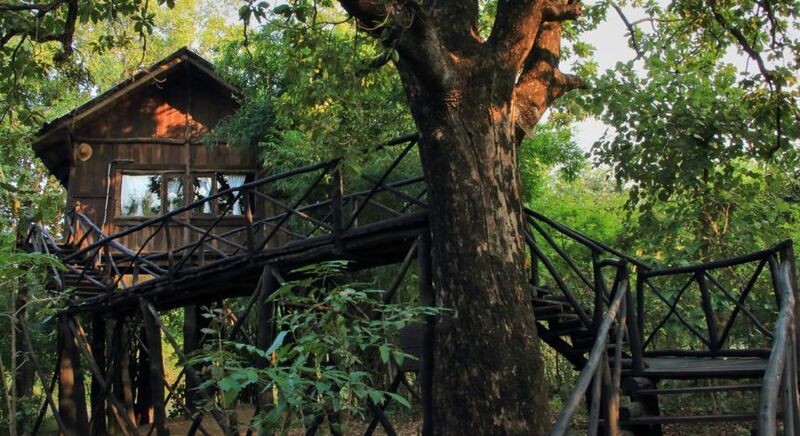 Stay in one of the six tree houses perched high up in the trees amidst 16 hectares of forest for a unique, undisturbed viewpoint of the rolling jungle and wildlife. With bamboo and Sal forests, this is believed to be where Rudyard Kipling got his inspiration for penning The Jungle Book! Witness tigers, wild dogs, Indian gaur, jackals and leopards, and a myriad of birdlife on what is bound to be a scintillating Indian safari, and experience soulful slumber. 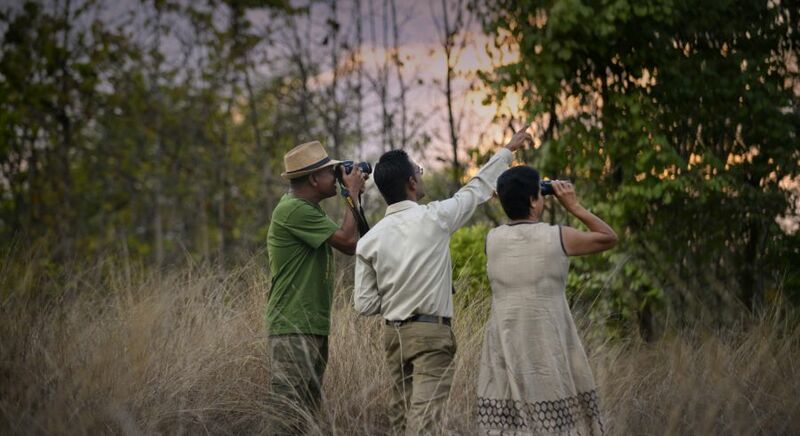 This lodge has recorded over 100 species of birds in its premises alone making it a birder’s paradise. 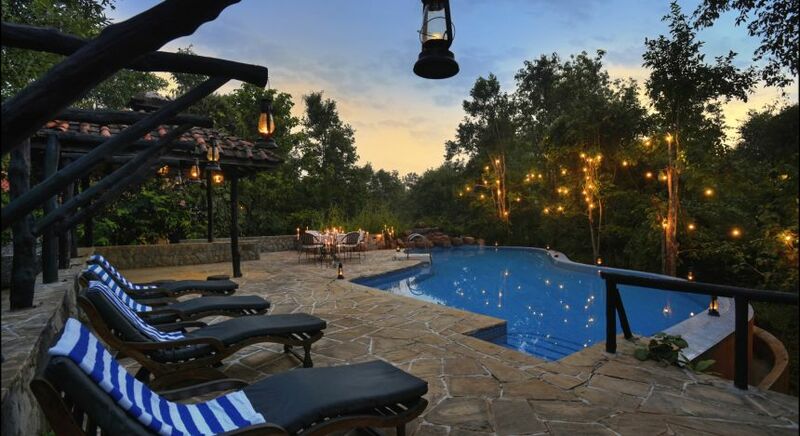 Inspired by the local Gond tribal villages and set in the depths of the forests, this is an amazing location to unwind, especially by the infinity pool. 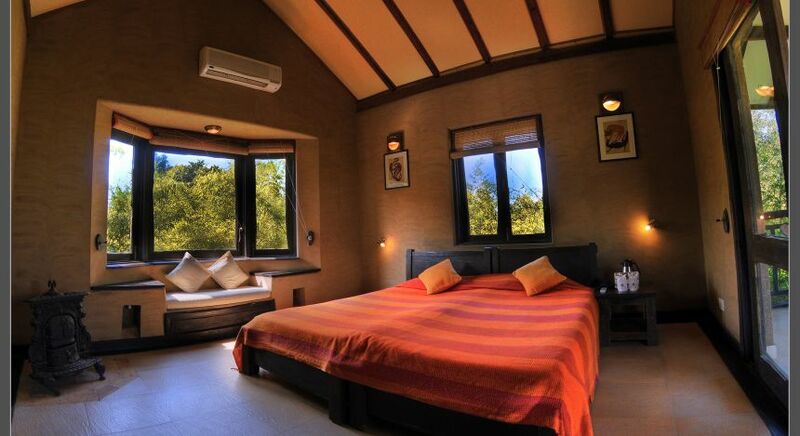 Each bungalow has a rustic style, without sparing any leisurely comforts. It also is the only location where the rare Hard Ground Barasingha, a species of swamp deer lives! 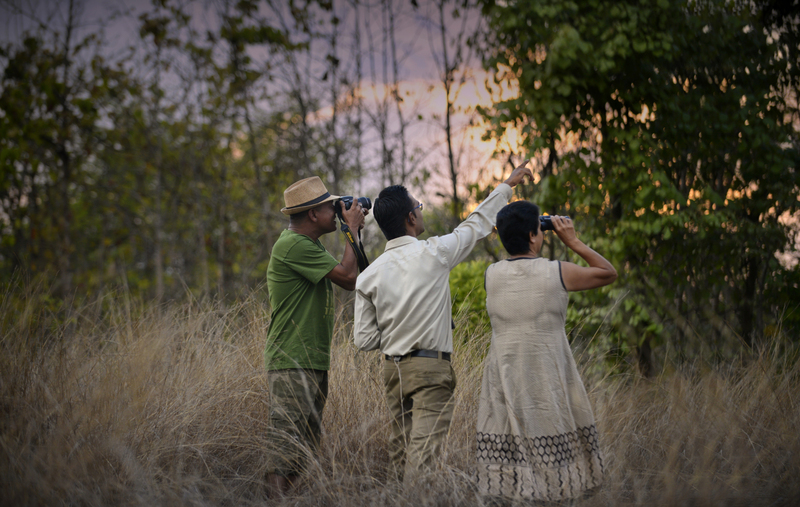 With 300 bird species, leopards, tiger and sloth bears, you’ll have a delightful time on a tiger safari here. 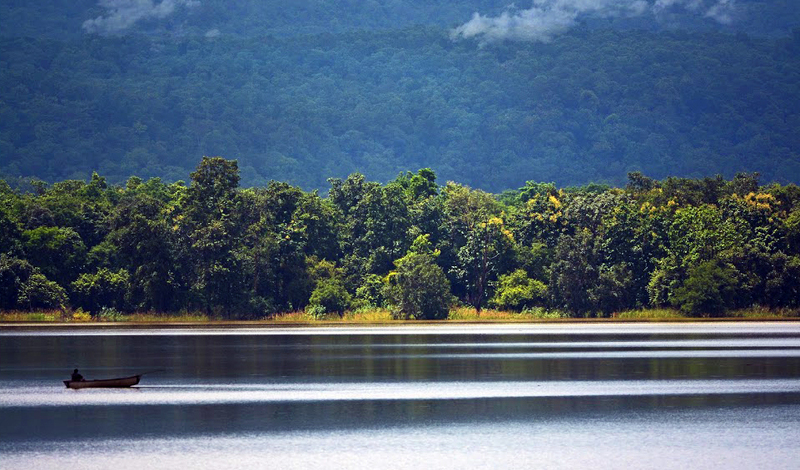 The little known Tiger Reserve of Satpura, which means ‘seven mountains’ in Sanskrit, promises to delight the modern day travel explorer. Even few domestic visitors know about this grand and wonderfully-preserved escape! 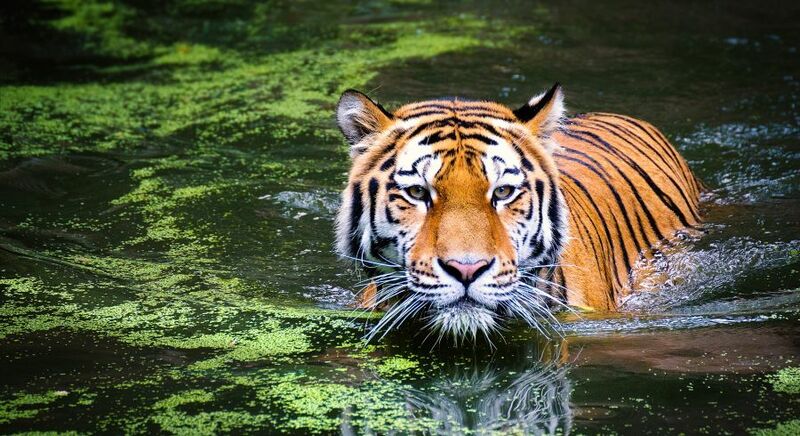 Tigers, leopards, sloth bears, crocodiles and over 300 bird species reside amidst the flora in a rugged terrain of deep valleys, narrow gorges, waterfalls and thick Sal forests. There are also plenty of deer and antelope species and monkeys in the forest, and otters and crocodiles in the river too! Special residents include the Indian giant squirrel, black buck, wild dogs, and the white bison. 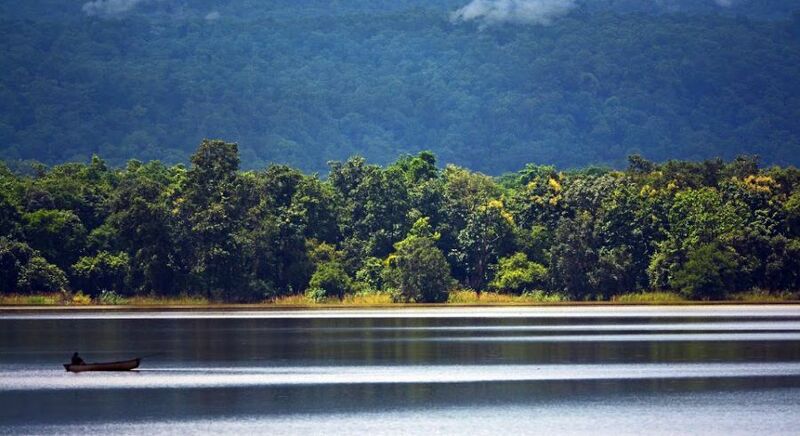 What we love about this national park is that you can stay on forested land overlooking the most marvelous backwaters of a dam built on Denwa River. 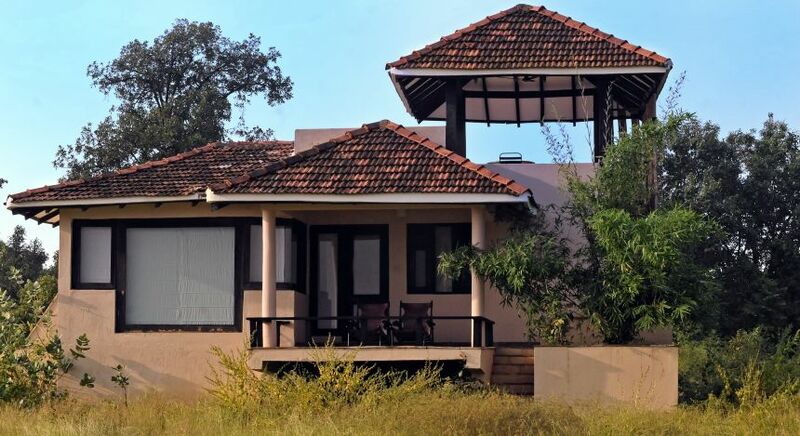 Welcome to Denwa Backwater Escape, where you can breathe in the views of the river, grasslands and hills beyond. 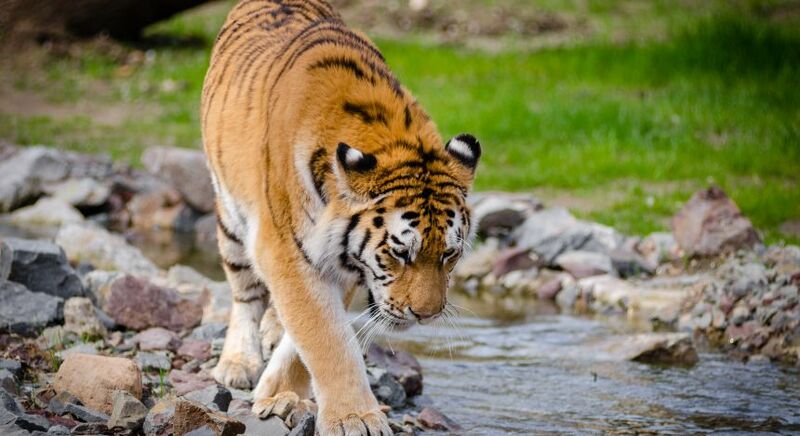 To reach the main heart of the national park for your daily tiger safari in India, you cross the river by boat ride and then take a jeep into the forest, accompanied by your experienced English speaking naturalist. 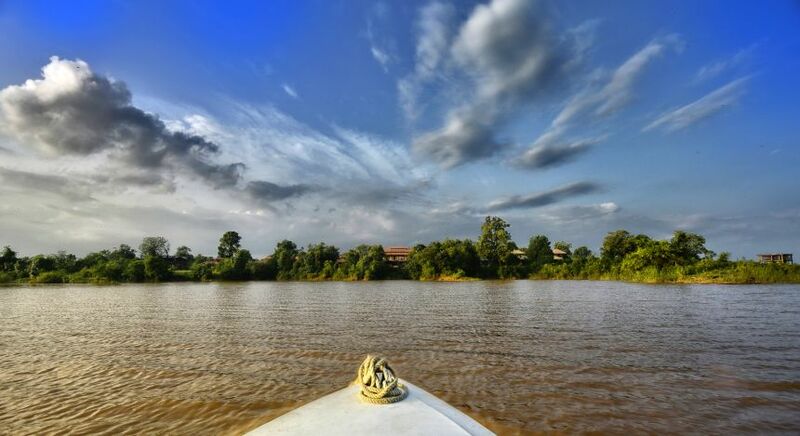 Special experiences here include walks and bike rides and kayaking down the river. If you’re a night owl, then you can even enjoy a safari in the midst of the night for a memorable moment with other nocturnal creatures! Denwa Backwater Escape has been built with all local materials in a contemporary style – from unique leather safari furniture to baked tiles and stone, handcrafted wooden furniture, and even vintage iron furniture by the ecological swimming pool. 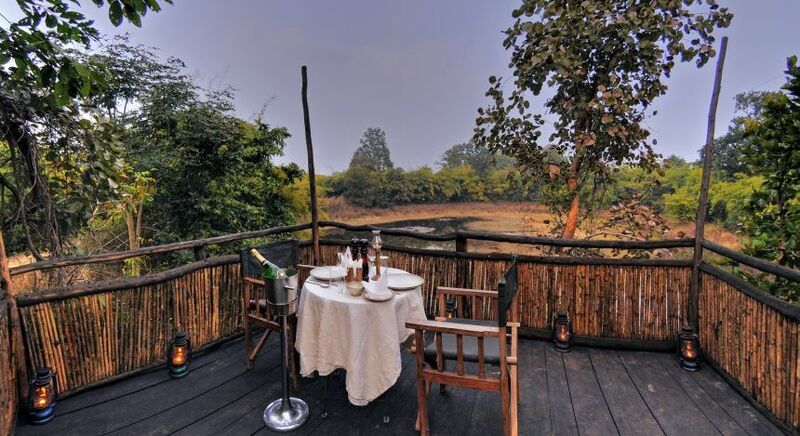 Depending on your preference, you can choose to stay in one of Denwa’s two luxury tree houses for a unique bird’s eye view of the river, or in one of the lovely eight deluxe river view cottages. The cottages boast a terrace with a netted-sleep out so that you can sleep under the stars! All the accommodation has every creature comfort, from crisp cotton upholstery, air conditioning and 24 hour hot and cold water to power back up and even an intercom. This is a luxury and wild escape like few others. 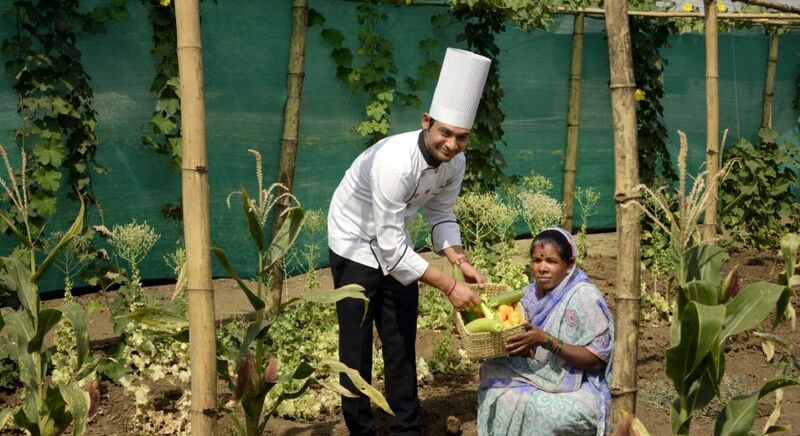 Our team looks forward to welcoming you on the trail of the tiger. 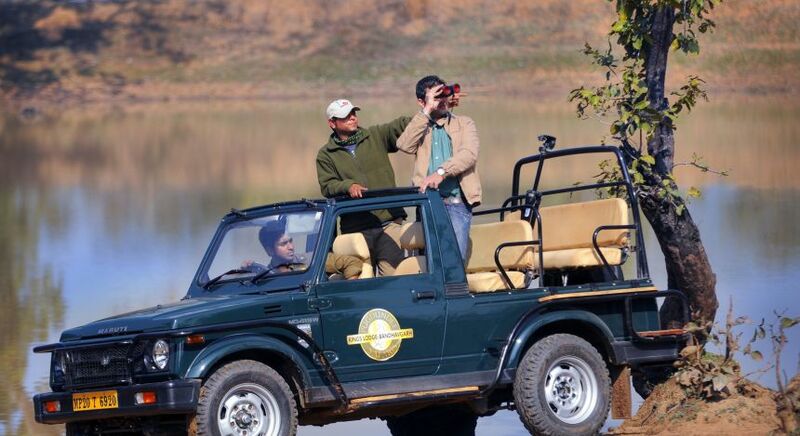 Contact us and start planning your safari in India today!